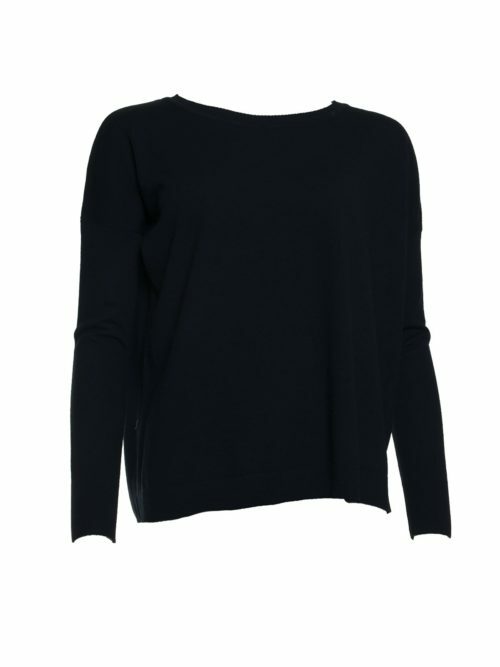 Stunning Cleo cashmere Boatneck sweater also comes in white. 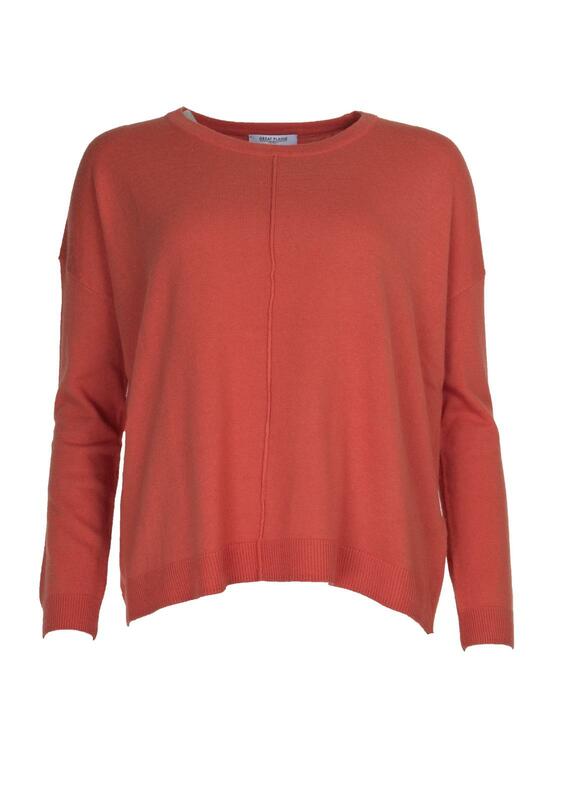 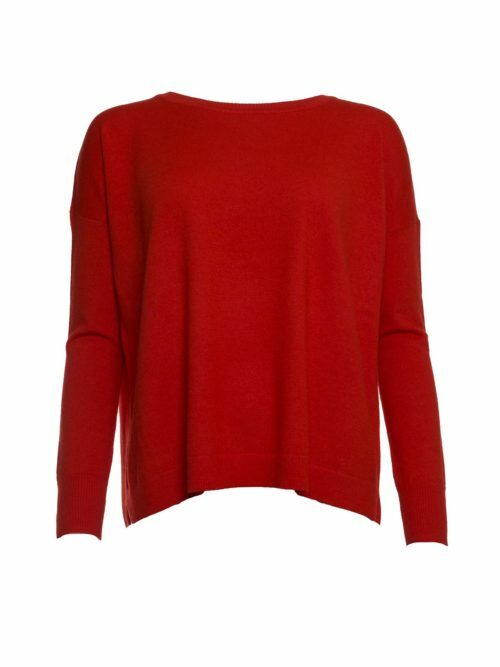 Katie Kerr Cleo jumper is a soft knit with a little cashmere to give it that luxurious feel. 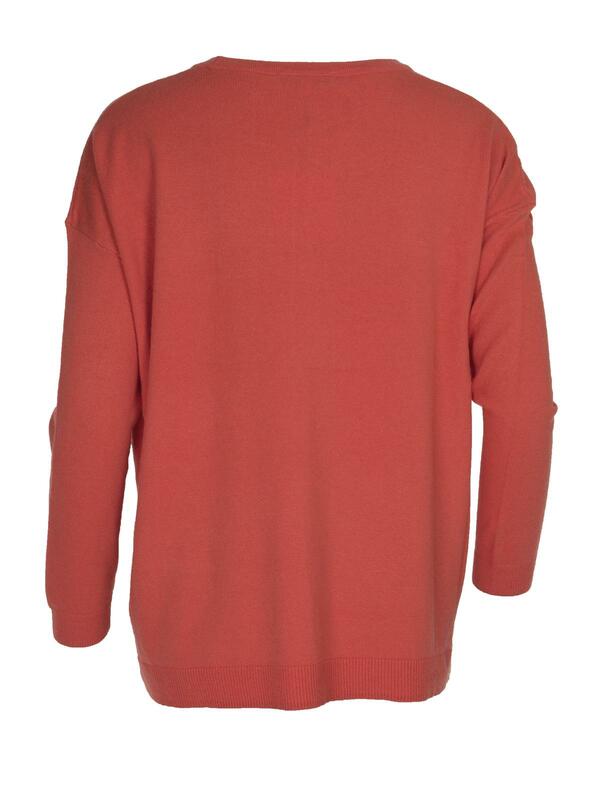 The sweater is round necked with seam detail down the front. 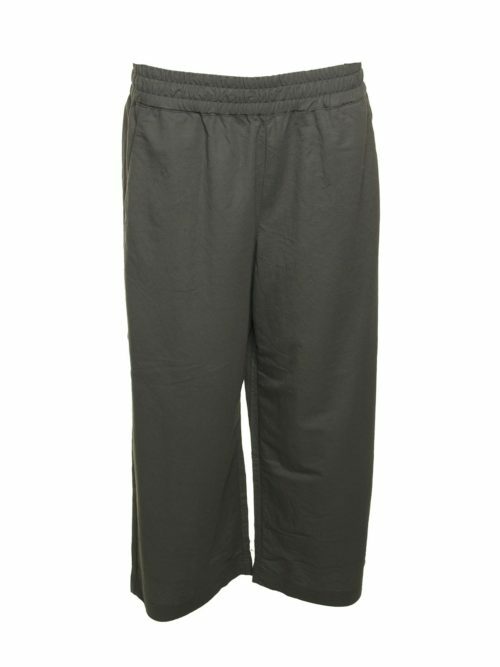 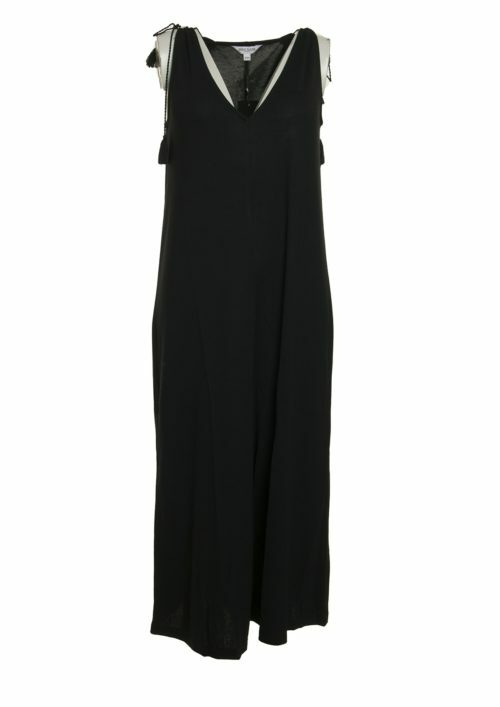 It is longer at the back than the front giving a stylish step detail. 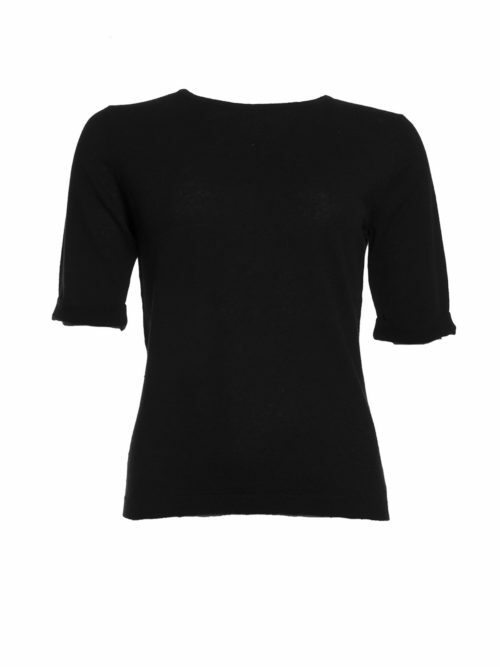 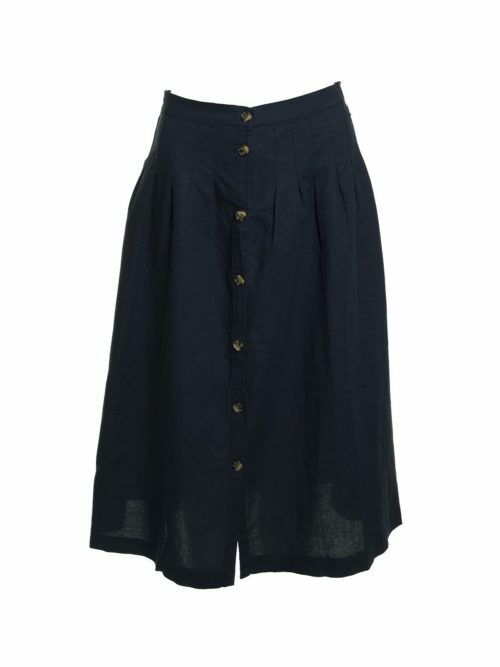 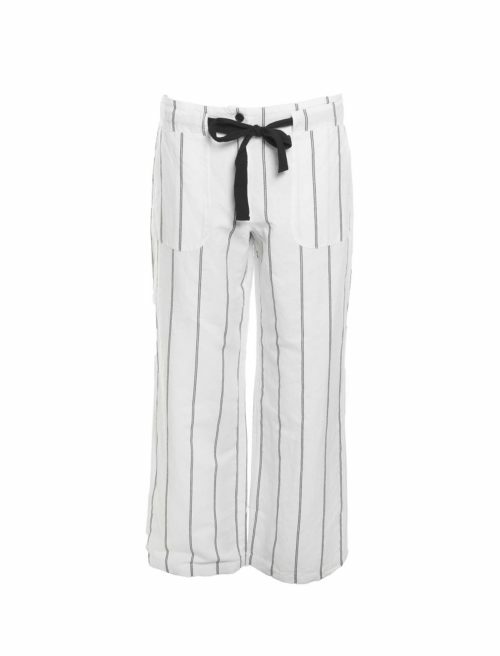 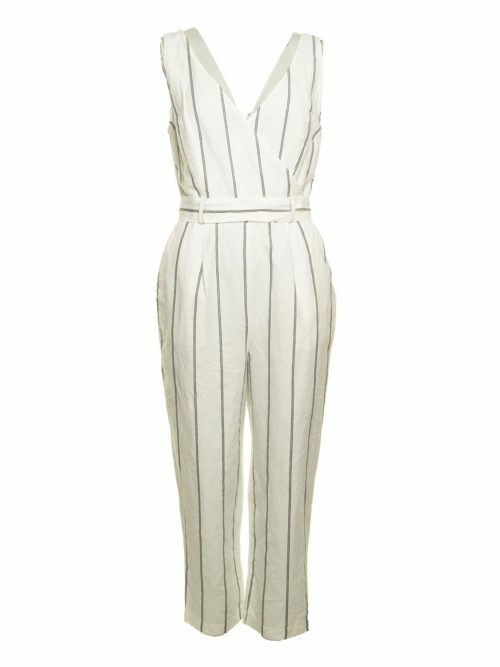 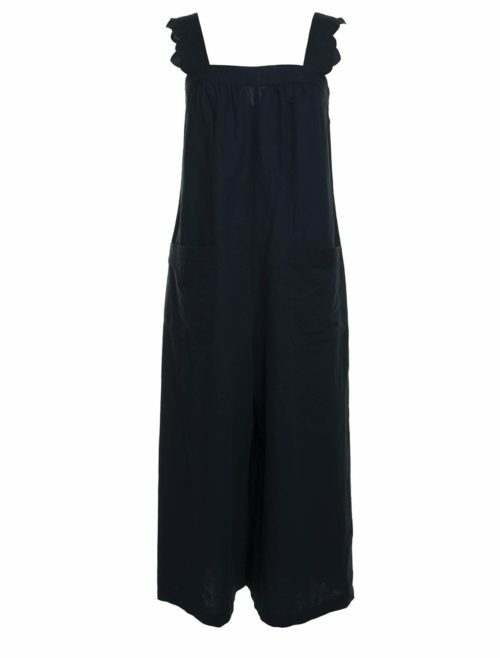 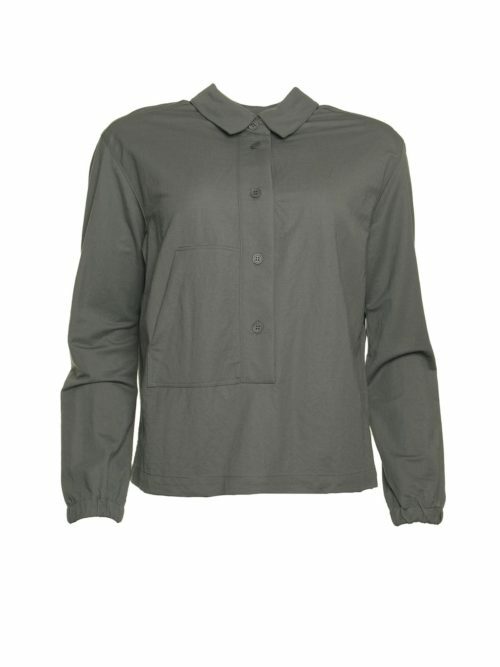 Lovely with a white shirt underneath or worn simply with a scarf. 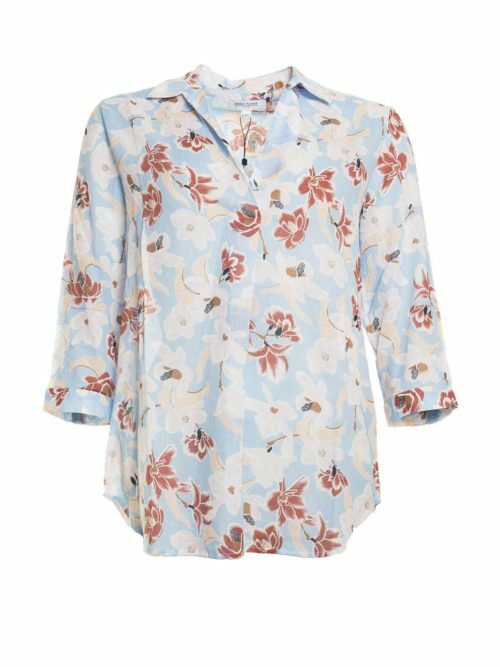 Discover our latest arrivals from Great Plains to update your wardrobe for this season. 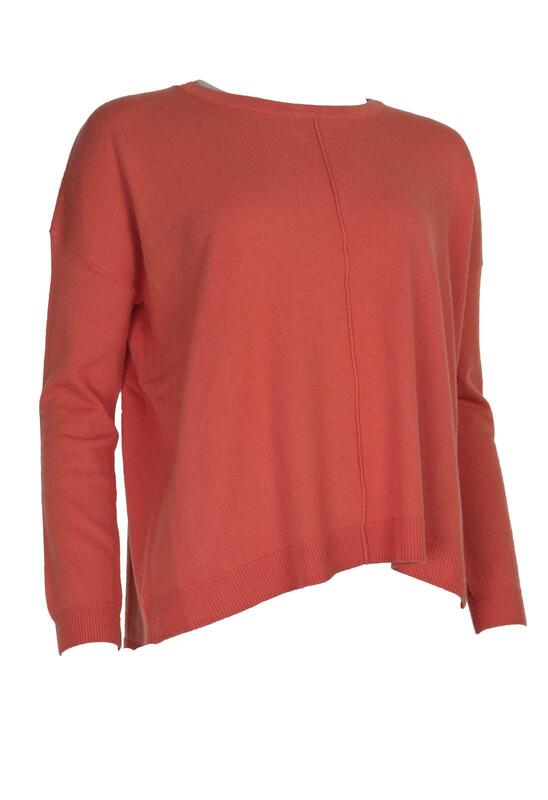 From dresses to jackets, simple to statement pieces, Great Plains have it covered. 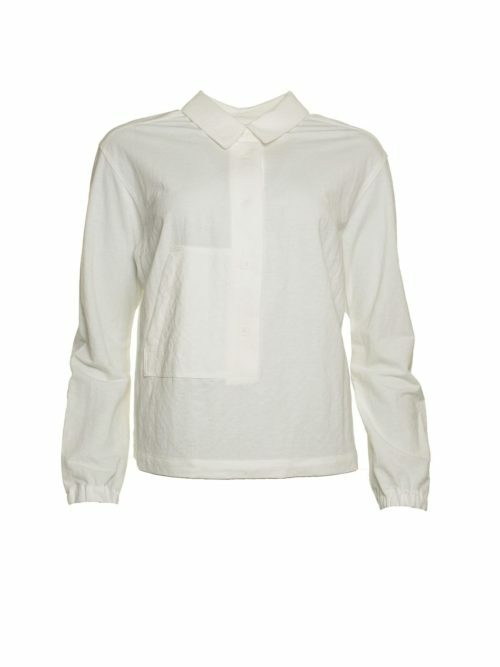 Designs with the right detail make their pieces very wearable and co-ordinate easily with work and weekend wear.